Former "Today" show anchor Matt Lauer has released a statement after he was fired by NBC News for allegations of inappropriate sexual behavior. Former "Today" show anchor Matt Lauer said he was "truly sorry" in a statement read on NBC's morning show Thursday, one day after the network announced his termination citing an allegation of inappropriate sexual behavior with a colleague. His statement was read aloud on "Today" by his former co-anchor Savannah Guthrie, who had the day before announced his termination on air. Read it in full below. NBC News Chairman Andy Lack said in a memo Wednesday that Lauer's alleged conduct was "a clear violation of our company's standards." He did not reveal specifics on what Lauer was accused of, but NBC News reported that the complaint refers to an incident at the Sochi Olympics in 2014, and that inappropriate behavior continued afterward. Lack said the organization also has reason to believe that the detailed complaint received about Lauer Monday night "may not have been an isolated incident." 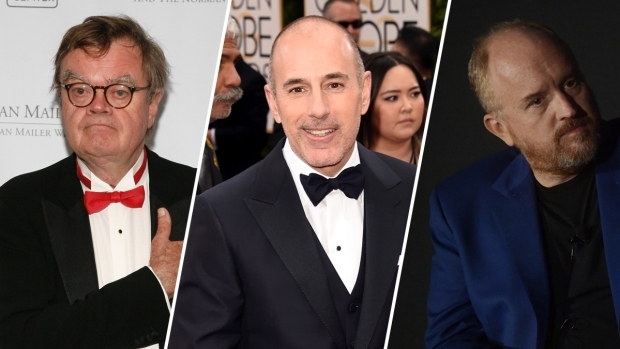 Hours after Lauer's termination, Variety and The New York Times released reports that detailed other alleged incidents of sexual misconduct. NBC officials confirmed that two more accusers had come forward on Wednesday. 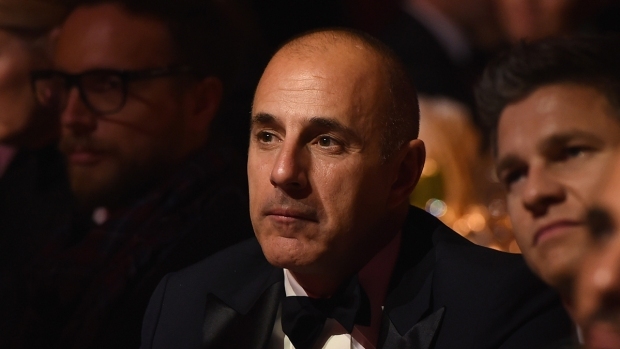 Lauer's statement contested some of the accusations that have been brought against him, but added, "there is enough truth in these stories to make me feel embarrassed and ashamed." Lack's memo had said that the Sochi complaint was the first about Lauer's behavior in Lauer's more than 20 years at NBC News. After the Variety report was published, an NBC News representative released the following statement: "We can say unequivocally, that, prior to Monday night, current NBC News management was never made aware of any complaints about Matt Lauer’s conduct." As I am writing this I realize the depth of the damage and disappointment I have left behind at home and at NBC. Some of what is being said about me is untrue or mischaracterized, but there is enough truth in these stories to make me feel embarrassed and ashamed. I regret that my shame is now shared by the people I cherished dearly. Repairing the damage will take a lot of time and soul searching and I'm committed to beginning that effort. It is now my full-time job. The last two days have forced me to take a very hard look at my own troubling flaws. It's been humbling. I am blessed to be surrounded by the people I love. I thank them for their patience and grace.